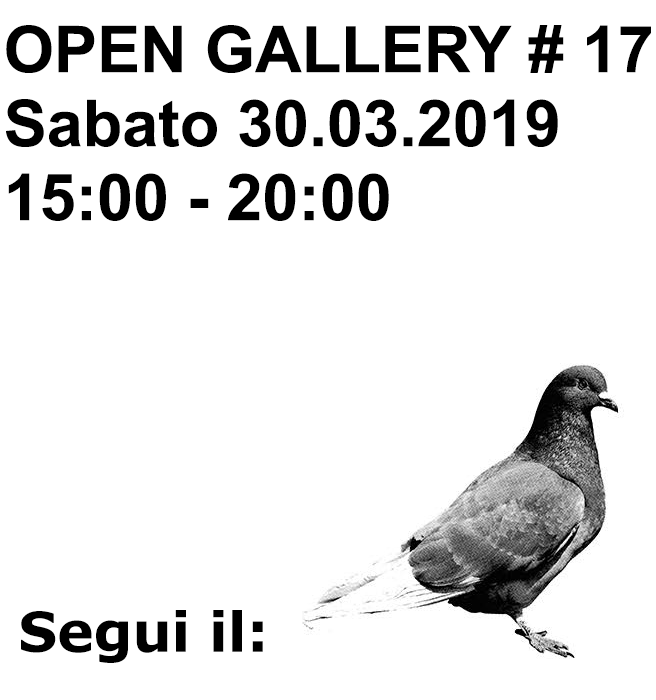 Incontro con l’artista dalle 16:00 alle 20:00. In regalo il catalogo della mostra. 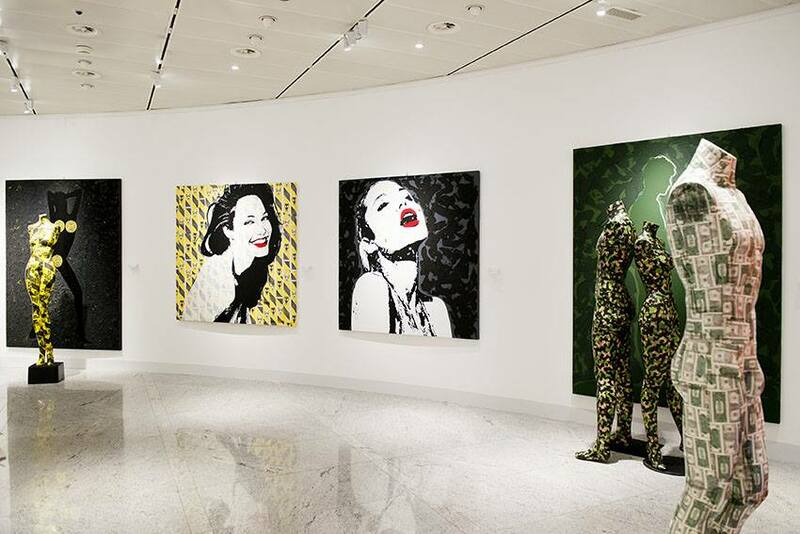 The IMAGO Art Gallery was launched in 2007 in the heart of London’s cultural, historical and art center. 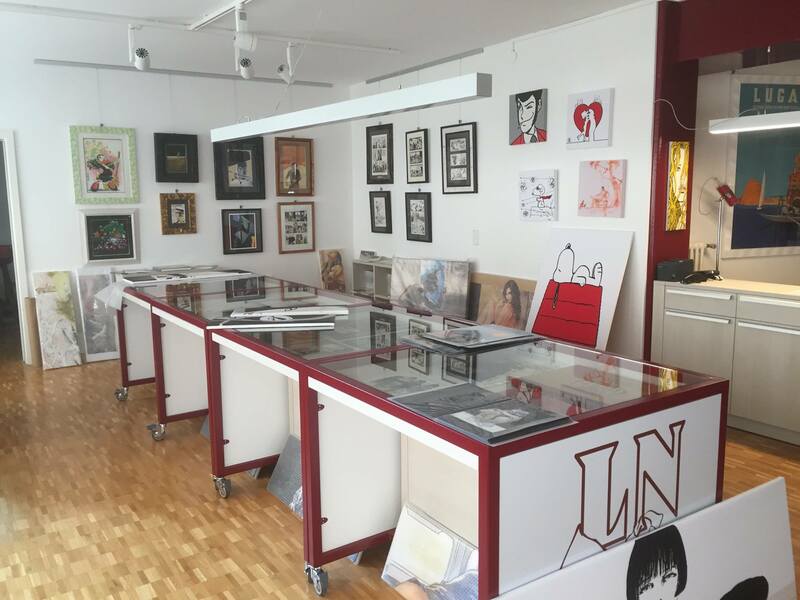 Since the very beginning The IMAGO Art Gallery aimed to become an international point of reference for Italian Art and Culture in a City that for many years has been the fucrum and privileged intersection for the top creative and artistic talents worldwide. 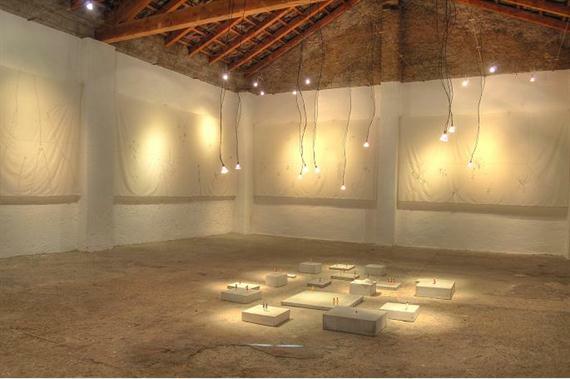 IMAGO Art Gallery was born with the purpose of continuing a tradition which for three generations has not only involved in buying and selling Art from the mid eighteent century to the present day, but will dedicate itself to the analysis of the contemporary Art scenario to also discover young Artists destined to the future accolades. IMAGO Art Gallery – London – is located at number 4 Clifford Street, in the same area of London where many others leading Art Galleries find their home, in a listed building whose luminous exhibition spares are more precious by the “Italian” attention to the detail. 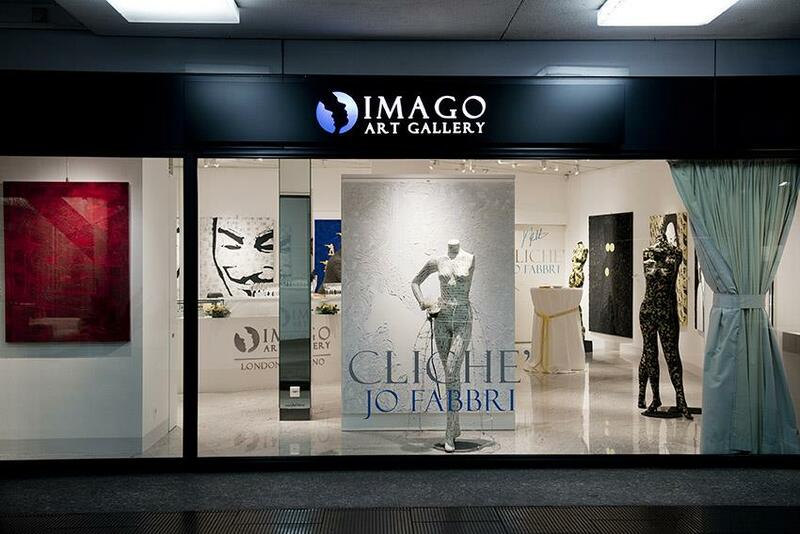 In June 2011 IMAGO Art Gallery launched his new headquarter in the heart of Lugano – Switzerland – in order to continue the prestigious path started years ago with the opening of the gallery in London.